Easter, one of the most popularly celebrated Christian festivals is here. The Son of God, Jesus Christ had risen from his grave on this day. The word Easter means Passover; hence it is also called the resurrection day. It is day to rejoice and celebrate. Easter marks the end of a dark period and sufferings; it also falls at the time when winters give way to spring. Hence quite literally nature resurrects to life too. Preparations for celebrations are usually in full force from a week prior. Decorating Easter eggs, making chocolate and cake Easter bunnies, hosting treasure hunts and feasts are some of the most typical activities associated with Easter. Easter eggs have an interesting story. The egg depicts the empty tomb of Christ. Also just like life erupts from the egg, Christ had risen from his grave. Catholic churches organizes great feast and some communities conduct parades and functions on this day to tell the world the story the God’s Son. So experience this beautiful resurrection of life and happiness at Khao Kheow Open Zoo as even the nature sheds the long winters and comes back to life with much vibrancy. Experience the love of god that is so visible in his divine creations. 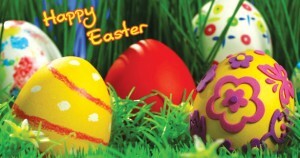 Celebrate Easter with team JTTJ. 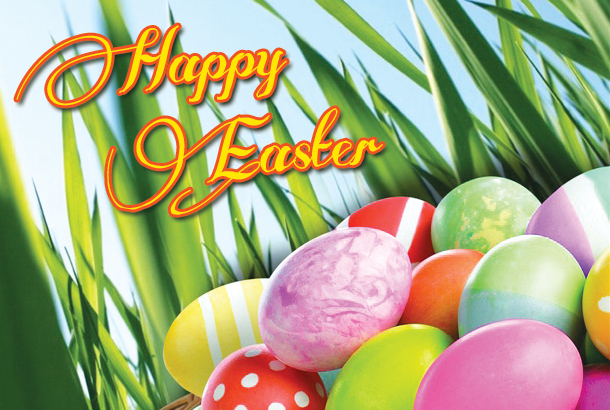 May lord bless you with eternal happiness and prosperity; Happy Easter!